How can we nurture visions? How are you harnessing the power of bringing people together? Organisational identity is important because it’s your corporate DNA. Being able to influence your DNA and connect everyone to it, gives you the ability to evolve a more adaptable organisation – one that is more likely to survive in the longer term. All living systems (and your organisation can be viewed as such) organise and reproduce themselves with reference to their DNA. Further, your organisational culture emerges from your DNA, or identity, as people work together, and make decisions about what to do, in line with values that are embedded within the narrative of your corporate vision. First, let’s bust a myth. Your structure, policies, strategies, and logo and brand all reflect your organisational identity and culture – but neither is merely these things. You can’t change your identity or culture by changing the org chart or logo. Both these concepts, identity and culture, are much more subtle and enduring concepts than these more tangible artefacts of your organisation. 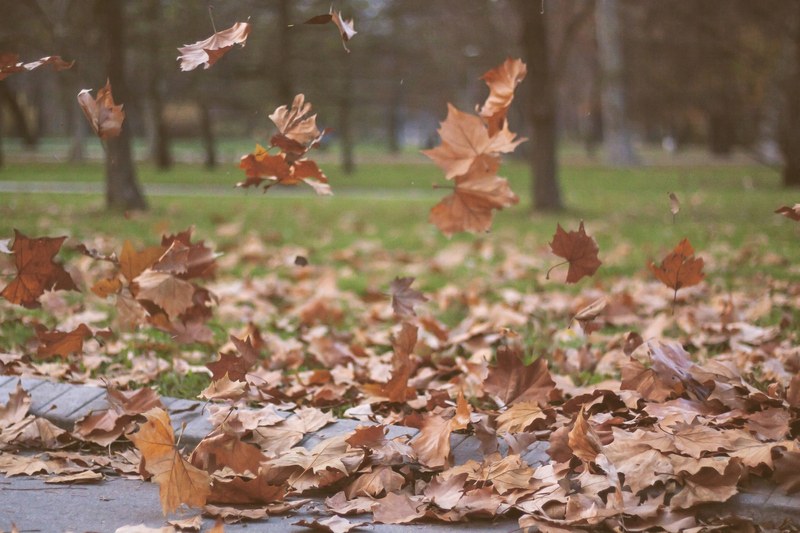 They are the wind blowing leaves down the street; we cannot touch it, but we can feel and observe its effects. Why is this identity so important? Having the ability to influence your organisational identity consciously is a way of freeing up your organisation. By carefully considering together, “who do we want to be as an organisation,” you open up the opportunity to evolve a culture in which change is the norm. A culture in which people initiate change as a matter of course because they understand so clearly what the business vision and values are and they know that you support their autonomy within that context. The identity or DNA becomes a powerful, natural organising force that enables people, their energy, and creativity, to be liberated rather than controlled at work. Connecting your people with your corporate identity takes a tremendous amount of stress from you and frees you up to work in more strategic spheres. Such as watching for when the vision no longer serves the longer term aspirations or survival of the organisation and therefore needs redefining. And noticing when the organisational culture may be becoming too rigid in its responses to external changes. For a powerful example of the potential of consciously influencing cultural identity within an organisation, I highly recommend reading the formation story of VISA as told by Dee Hock (VISA’s founding CEO) in One From Many: VISA and the Rise of the Chaordic Organisation. (Please don’t let the use of the word “chaordic” put you off – it’s merely a term derived from natural systems and systems thinking.) Another defining book in this sphere is Margaret Wheatley’s Leadership and the New Science, published nearly 25 years ago. For the last 12 years, we have been enabling employees to help shape their institutions at the level of identity and culture. An outstanding insight from this work is that as a senior leader, you can trust the ideas of people within your organisation. The system will help redefine itself in responsible ways. Do you, or a friend, desire a more adaptable culture where change is just ‘the way we do things around here’? If so, how well are you progressing with that evolution in your organisational culture? I’ll buy you a coffee, and we can discuss it. You can contact me here.